The highlight of the weekend has to be the 150+ Honda Hookup organised by Team Mugen with the support of JDM Worx and Tweaked Out. What was organised as a 150+ hookup turned out to be a 220+ hookup with speculation that there where between 240 & 250 Hondas in attendance. Congrats to Garth & the guys at Team Mugen for a well organised event and thanks to Hayden @ JDM Worx (www.jdmworx.co.za) for sponsoring the prizes. Being outdoors covering all the events that I do a cap is as essential as my camera. 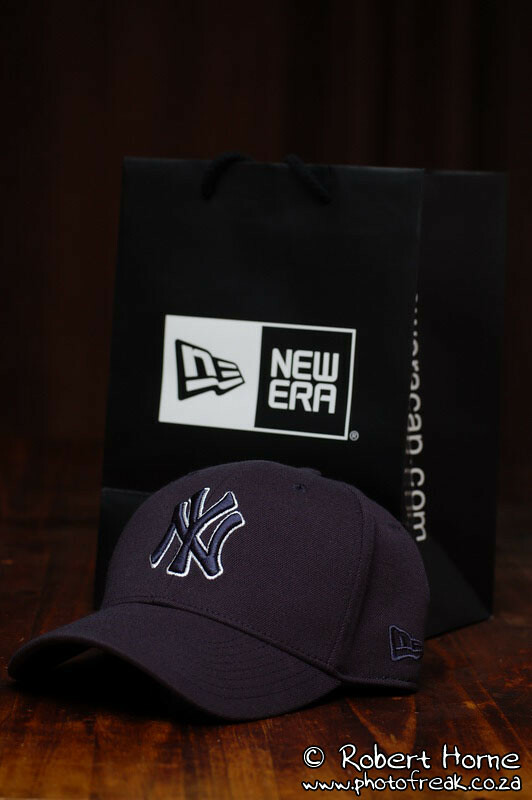 I’ve been wanting to lay my hands on a New Era 39Thirty cap for a while now & finally got myself one thanks to Shelflife in Loop Street. The 2nd annual Knysna Hillclimb took place last weekend with Geoff Mortimer, piloting a Mitsubishi Lancer Evo9, covering the wet 1.9km course in a blistering 50.637 seconds. The next 4 places were taken up by Skyline GTR’s with the Autohaus Angel V8 Masters car of Fabio Tafani taking 6th. 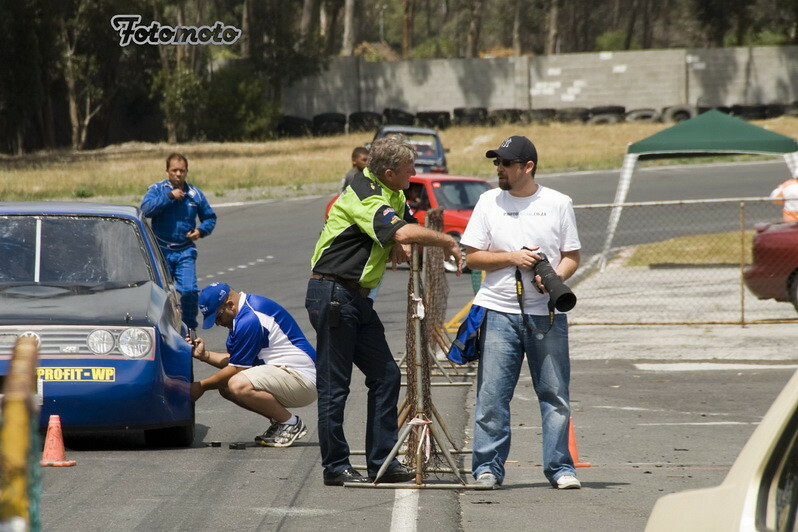 The event saw 1 serious accident with Wessel Pretorius putting his Chev Lumina SS into the wall just before the end of the course.